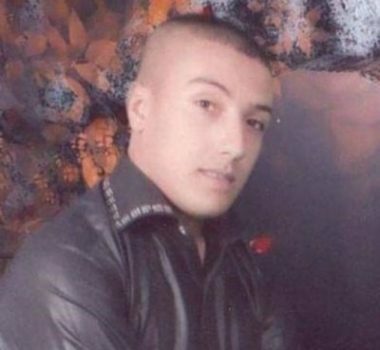 The head of the Al-Ahli Hospital in Hebron, Dr. Yousef Takrouri, said the soldiers shot the Palestinian, identified as Omar Hasan al-‘Awawda, 27, with live rounds in his back. He added that Red Crescent medics rushed the young man was rushed to the hospital in a critical condition, but he succumbed to his serious wounds. It alleged that the Palestinians tried to ram employees of the “Civil Administration Office,” and Border Guard officers, who were operating in the town.